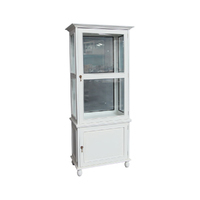 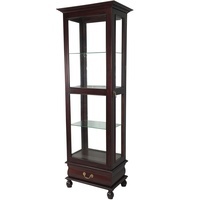 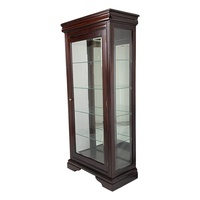 This reproduction Glass Cabinet is the masterpiece that will serve multitude uses in any location. 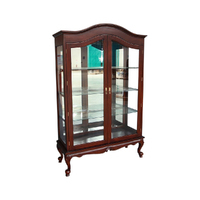 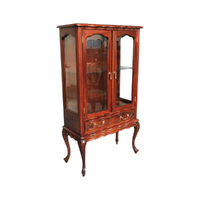 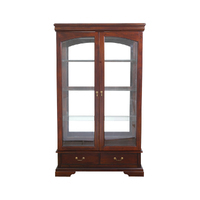 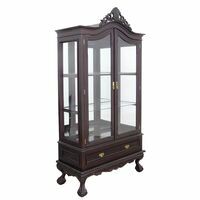 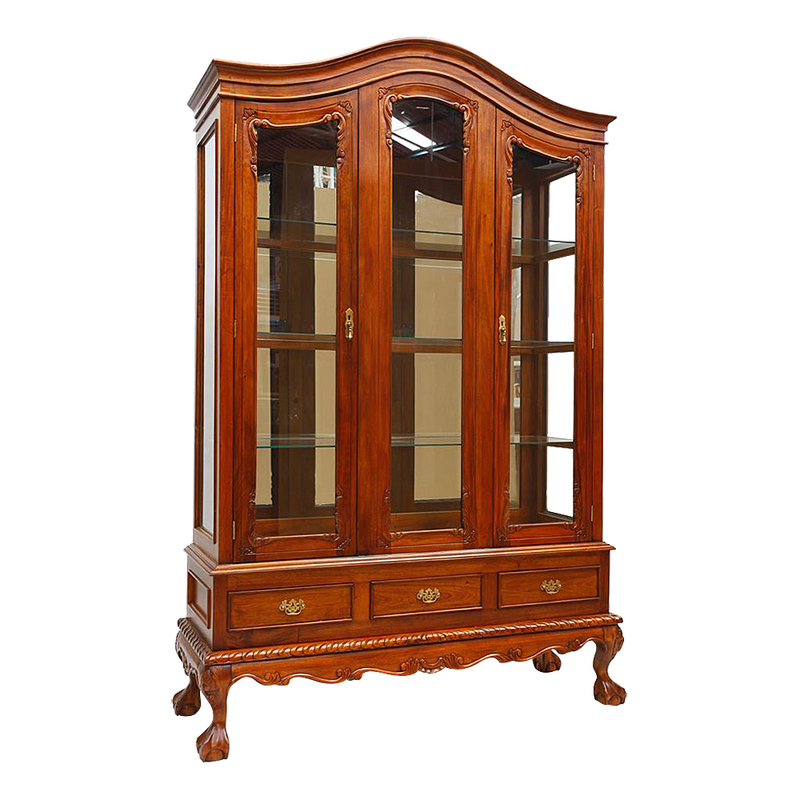 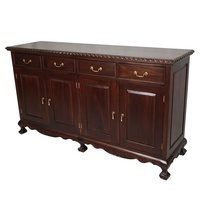 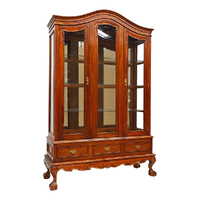 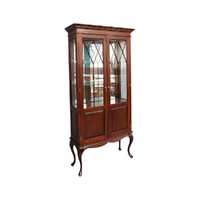 This Chippendale carved display cabinet will add value to your fine glassware in your living room. 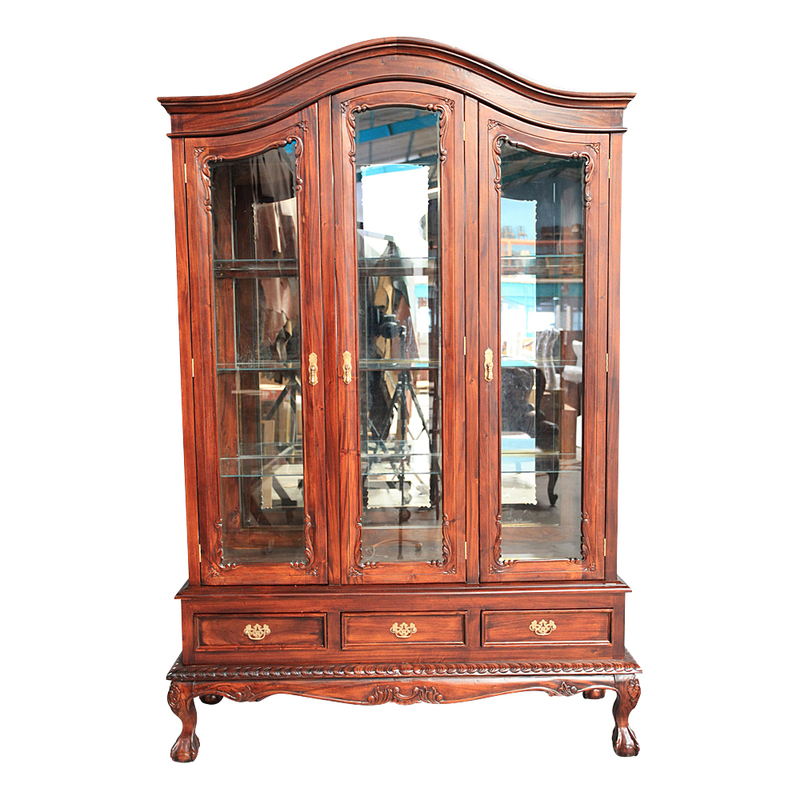 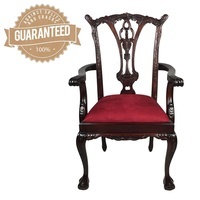 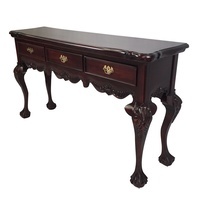 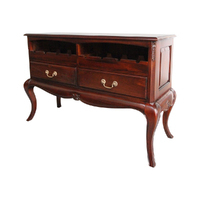 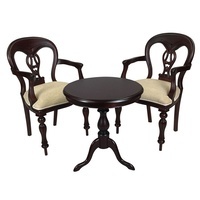 Beautifully carved ball-and-claw foot and detailed body carved will bring to your home 17 Century's history. 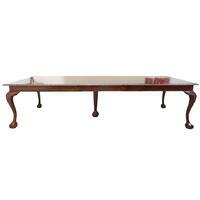 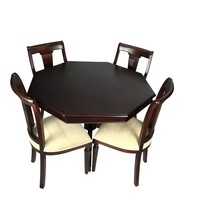 Make 4 interest-free payments of $398.75 fortnightly and receive your order now.